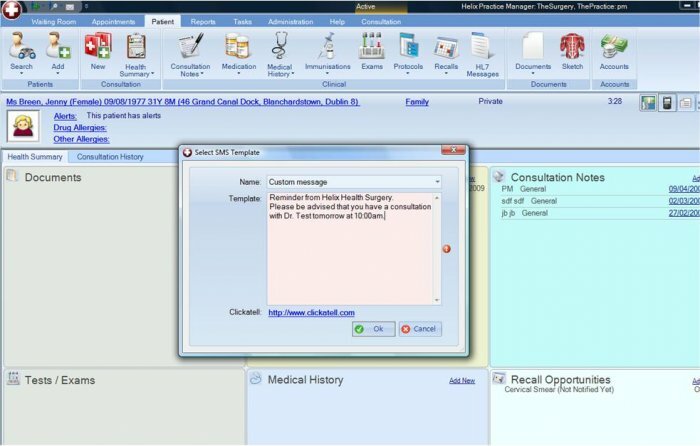 HPM was designed so that the majority of your patient information can be seen at a glance. 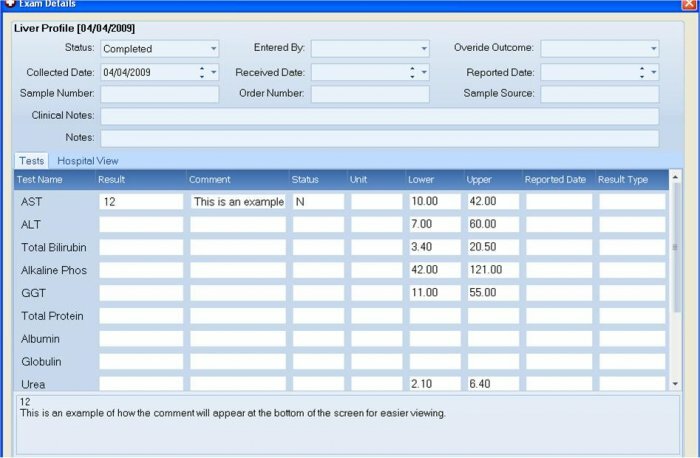 Specific alerts about the patient, drug allergies and any other allergies can be seen immediately on opening the patient file. Prescriptions can be generated by reprinting an existing prescription or by creating a new one. Repeat prescriptions can be viewed on a daily basis for batch printing, saving you the time involved in printing them separately. Text messages can be used as an inexpensive and effective method of communicating with your patients. Reminders for appointments, tests, lab results, smears etc. can be easily sent to the patient using popular technology that patients will respond to. Server encryption for your data – all patient data is encrypted at a server level to make sure that only approved staff and users can access the data. 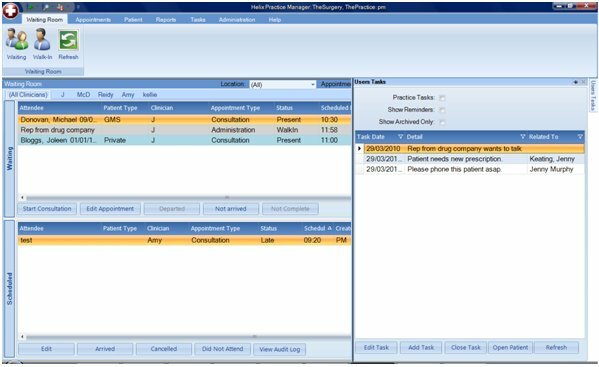 Data subject access requests – investigate and manage all data access requests and export patient notes to ensure that they can easily be completed within the 1-month mandatory timeline outlined by GDPR. Data auditing – Reporting functionality to assess, monitor and report on how, when and where your data is accessed. Product access security enhancements – improved system passwords to include expiry dates, appropriate levels of character complexity and mandatory minimum password lengths. The right to be forgotten – We facilitate any right to be forgotten requests that you may receive by providing a dedicated support function to qualify and process any such requests that have met a pre-determined set of GDPR compliant conditions. "We have been using Helix GP Software Systems for many years now and in particular HPM for over 3 years and can safely say that all aspects of our practice are greatly improved with this software. HPM is constantly developing and improving to meet the needs of modern primary care in Ireland. In addition the sales, installation and support staff are very professional and pleasure to deal with." 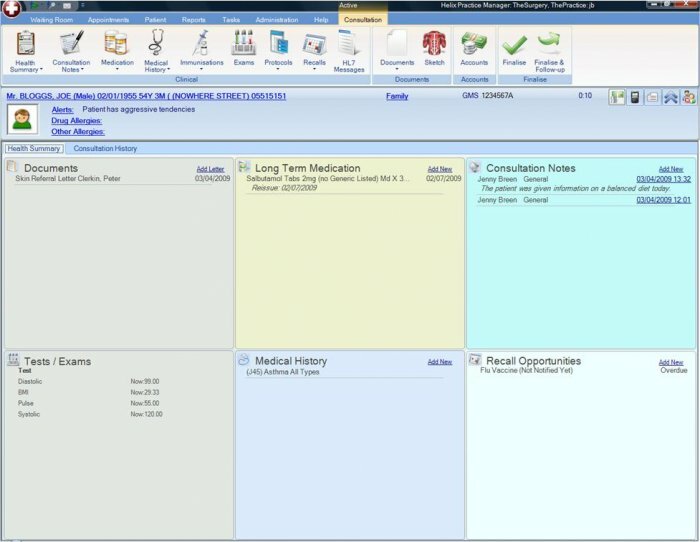 "Old and new staff alike find HPM easy to use and everyone has great confidence in the system that in short does everything we need and lots more!" "I have been using HPM for years and have seen it develop a lot over this period. One feature I particularly like is the drug module which is very comprehensive and easy to use. The support from the Helix Health has been great as well. The team listen to what we have to say and really take things on board, subsequently new items are constantly being introduced into the system."